Come visit us at our new South Bend location! Introducing live HD, multi-camera video broadcasting! Let TJ21 produce a compelling 4K video that will promote your product or business! Incredible 4K video drone filming! Does everyone know who you are? Where is your dot com? Let TJ21 Media Group help you grow. With experience in product marketing, creative services, public relations and brand enhancement, TJ21 is your one stop media / marketing agency located in South Bend, Indiana! 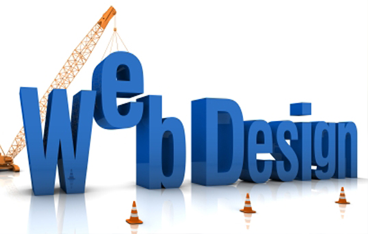 In Indiana's economic environment, the essential foundation to any great on-line marketing campaign begins with a high-functioning website. Our South Bend based video team offers the best in high definition video production; including filming, editing, audio, voice overs, on screen talent, complete commercial creation and full live multi-camera broadcasting! 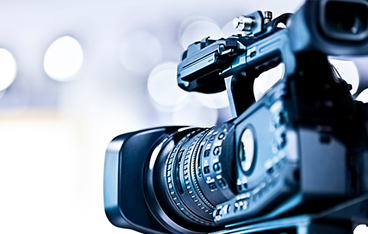 Learn more about our video services and how it can help grow your business! We offer video services for real estate, weddings, training videos, sports videos, educational and medical video production, live broadcasting and more. 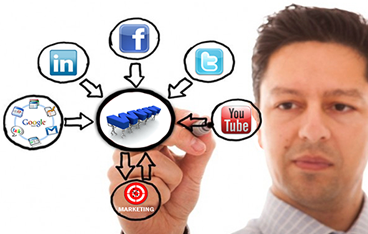 Combine your new video with your powerful web presence to completely corner your industry! Let us help you "Get Noticed" in not just the Mishawaka / South Bend (Indiana) area, but all over the globe! Follow us on Facebook, Instagram, Twitter and LinkedIn to keep up with TJ21 24/7!